Size 675 Hearing Aids - 6 Batteries in Pack is rated 4.8 out of 5 by 30. Designed to meet the demands of today's hearing devices. 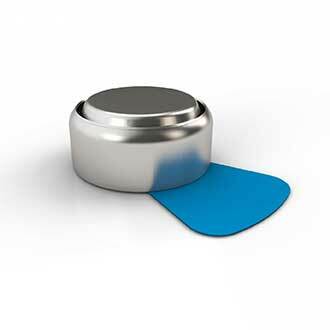 Our innovative package features longer battery tabs*, a secure dial and an easy access reclosable door. 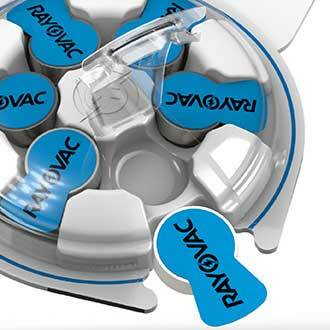 **Money Back Guarantee: Contact 1-800-891-6091 www.rayovac.com for more details. Restrictions apply. Rated 5 out of 5 by CSievers from Great Batteries I love donating my time and items to local senior facilities to help others out. I have never heard of any issues with these batteries and I know they appreciate receiving them. 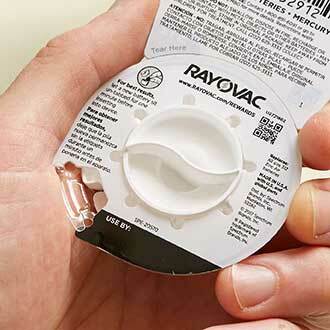 Rated 5 out of 5 by jej3622 from Rayovac - Size 675 Hearing Aid Batteries Received product through Spectrum Brands. Tried and tested the batteries with my hearing aids and overall was quite satisfied with the performance and the duration of the batteries. Packaging was well design to allow me to open and close the package as needed. Rated 5 out of 5 by tlarsen81 from Great batteries Long lasting batteries you can count on, will purchase in future. 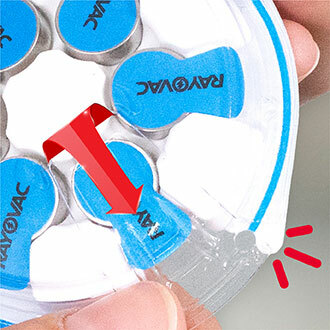 Rated 5 out of 5 by smallfeet from rayovac 675 Love this packaging, got them in and they work good, I been looking on Amazon to buy them and they have better deals on these than physical store, got a friend in need told her where to get them.